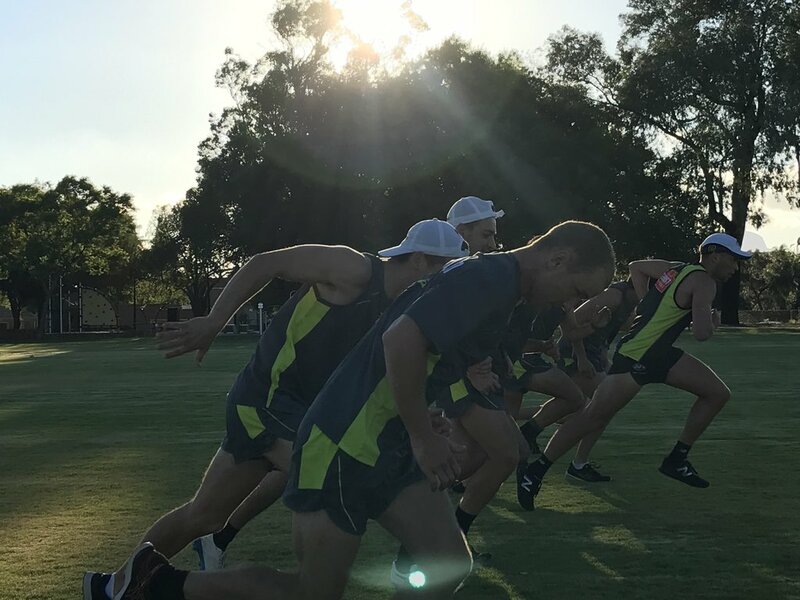 Preparations for the 2019 season have ramped up for the WAFL umpiring cohort, with first- and second-year development squad umpires returning to the track in readiness for the upcoming campaign. 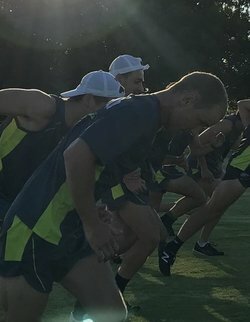 The pre-season began on January 15, formulating an important two-week induction and familiarisation of the new facilities under the watchful eye of Strength and Conditioning coach Duncan Bradbury. The more experienced umpires commenced their training on January 29, giving the youngsters a boost of knowledge as they became a full squad. 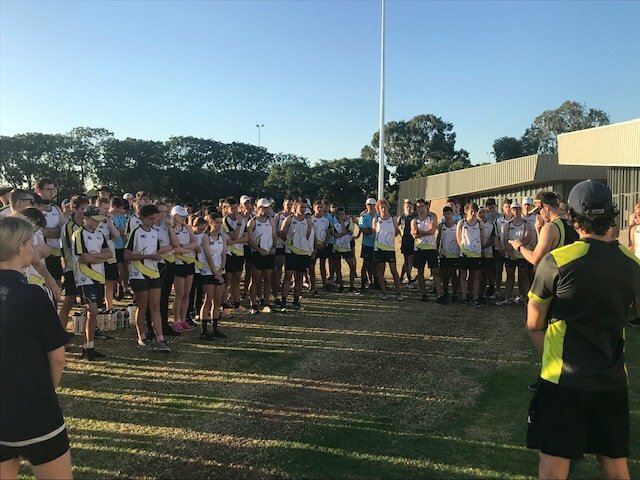 During the first fortnight of pre-season there has been over 100 umpires at any given session, as members from the Hendrie/Margetts Development Squad joined WAFL Umpires at Ernest Johnson Reserve. 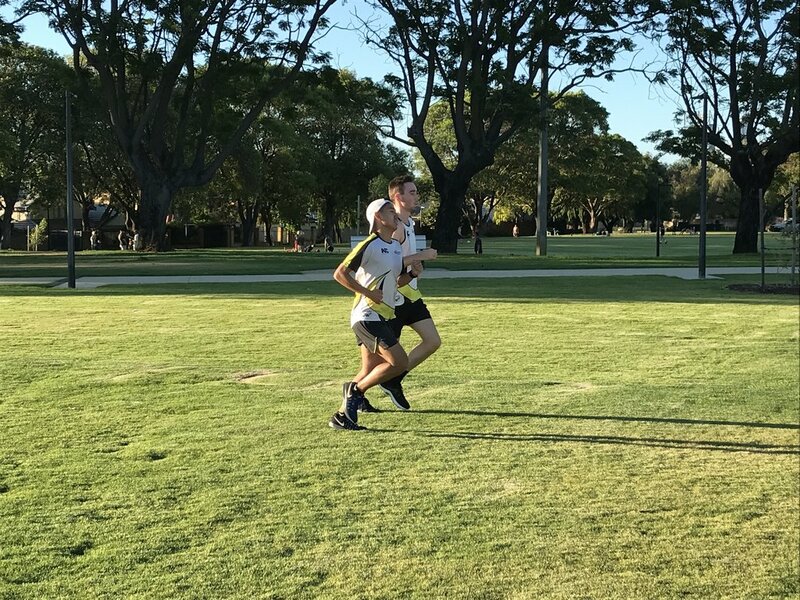 The oval South of Perth has become the new headquarters for WA Umpiring, with the city installing new lights and goal posts to assist with training drills. 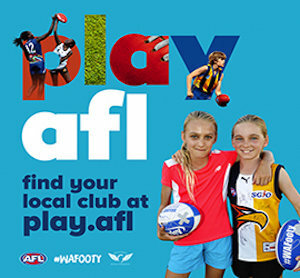 WAFL & Talent Pathway Umpire Manager Dean Margetts has been impressed with the commitment and energy around the early season trainings, pinpointing new initiatives to test current umpires. “There has been a strong focus on our standards and culture within umpiring, culminating in our first ever “Resilience and Agility” session,” Margetts said. 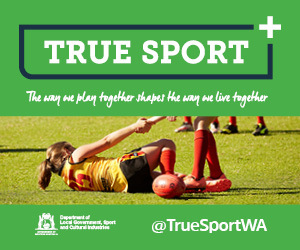 Umpiring WA has also looked to educate their umpires on the new laws of the game, allowing for development throughout the early training sessions this season. 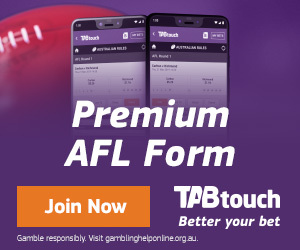 “With there being a range of new laws this season, we are spending huge amounts of time simulating these in our training,” he said. Check out some of the best images below from the first sessions of 2019.